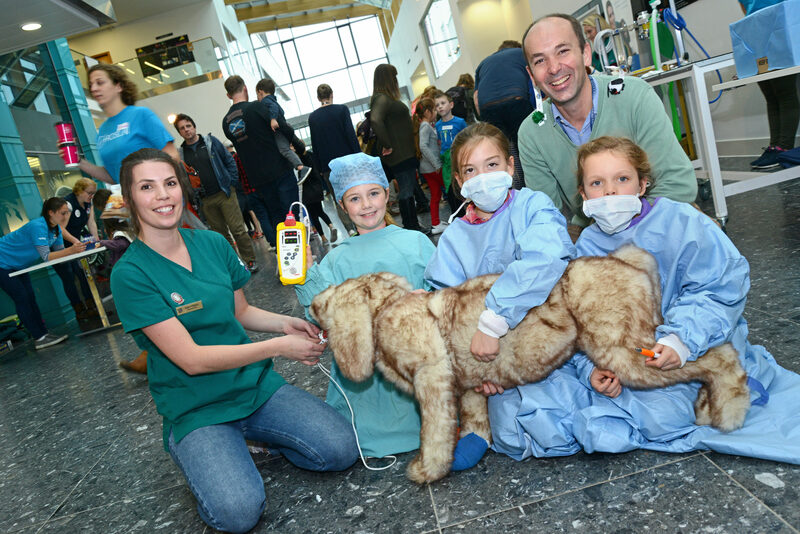 Meet our scientists and vets and get hands-on with fun activities for all ages. Enjoy our programme of accessible science talks from 11am, organised with the Royal Society of Biology. Dolly’s cafe at The Roslin Institute will be open throughout the event for drinks, lunches and snacks.